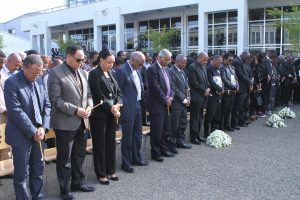 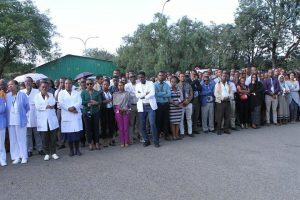 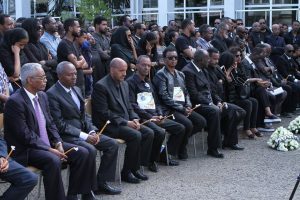 Ethiopian Airlines head office in Addis Ababa held a memorial service on March 15, 2019. 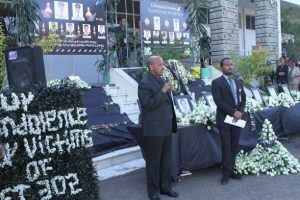 Employees and Artists attended the memorial service paying tribute to colleagues and passengers who lost their lives in the tragic accident on ET 302. 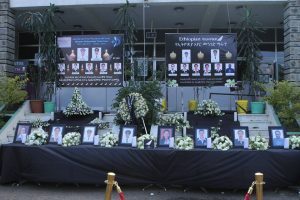 “I express my sympathy and heartfelt condolences to our dear passengers in this tragic accident. 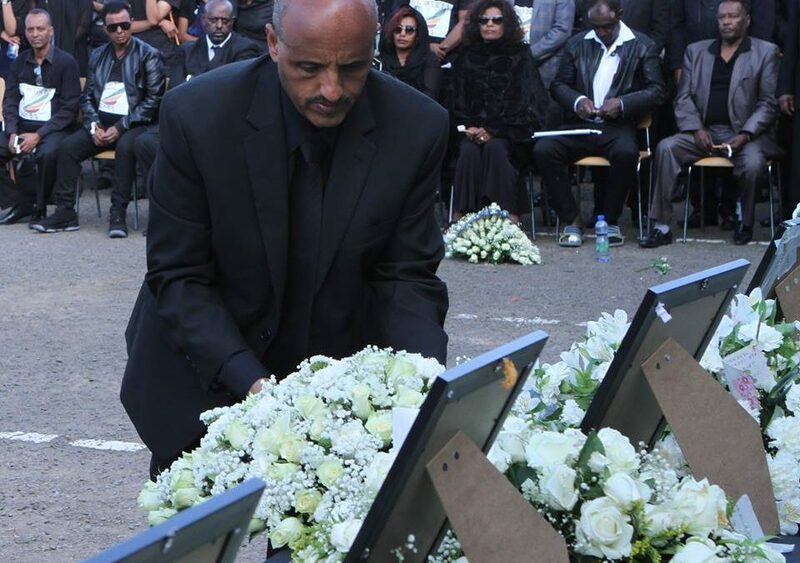 My condolences to their families, friends and relatives,” said Tewolde Gebreariam Ethiopian Airlines CEO. 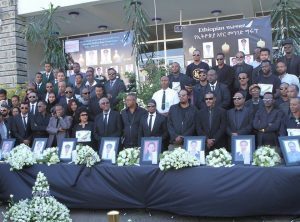 Below link to CNN interview with Tewolde Gebreariam Ethiopian Airlines CEO.